Dixie has been writing stories for years, storing ideas and first drafts of manuscripts in every spare closet and drawer. Then one day she decided she wanted to be an author more than anything, pulled out one of those story ideas and got serious! She started learning about the craft of writing. There was a lot to learn. In fact, she’s still learning! 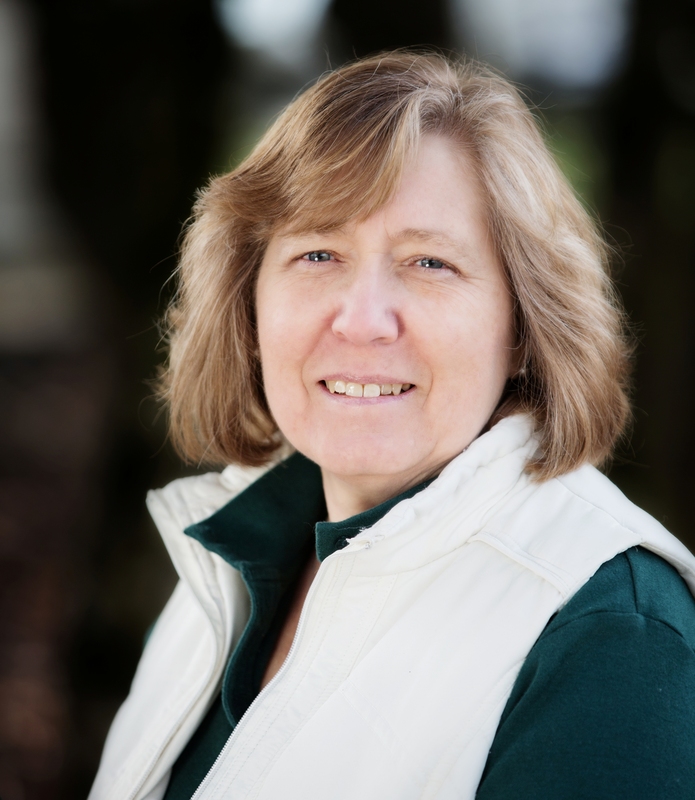 Dixie is represented by Dawn Dowdle of the Blue Ridge Literary Agency. Her dream of publication became reality with an offer from Avon Impulse (Harper Collins) for six romantic suspense novels. The Trust No One series was born. 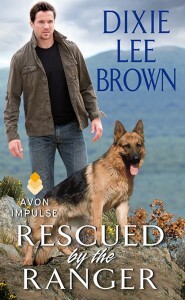 Six months later, Rescued by the Ranger was published, and a military dog named Cowboy became an overnight sensation! Next up – Dixie’s HEARTS OF VALOR series will be published by Lyrical Liaison. Book #1, HEART OF A SEAL is available now. Click here to check out the back cover blurbs for this one, plus book #2, HONOR AMONG SEALS, and book #3, FOR THE LOVE OF A SEAL. Stay tuned for more information! Dixie lives in a small town in Central Oregon with two small dogs who hold down the back of the couch and watch for intruders (cats, birds and other nefarious critters) as she types furiously on the current work-in-progress. Her wish is that readers will enjoy her books as much as she enjoys writing them!